It’s important that our customers get the right equipment to fit their needs. There are many variables to keep in mind as a single piece of equipment is just a small part of an overall system. Selection of an individual piece of equipment can affect the whole system. Guy L. Warden & Sons uses the latest knowledge and software from factories to select equipment for our customers. All of our salesmen are factory trained to assist customers in selecting the correct products for their system. 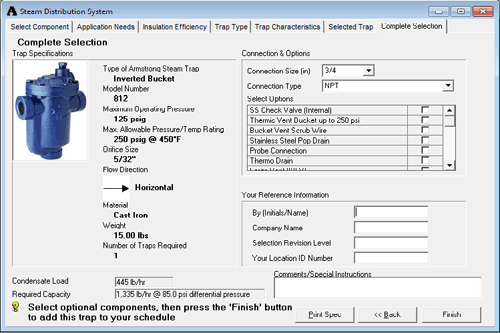 Selecting a steam trap for a header distribution drip application. 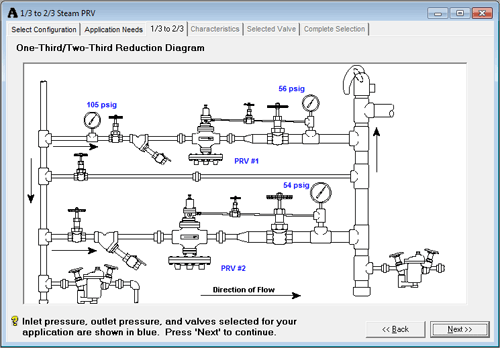 Sizing up a double valve pressure reducing station. 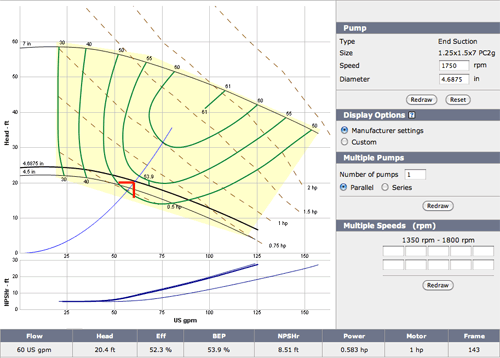 Sizing up high efficiency pumps means less energy wasted. Whether it’s a heat exchange system, pumps, steam distribution, or a condensate return system, Guy L. Warden & Sons is equipped to handle the selection with its many years of product experience and systems knowledge. Please contact us to meet your system needs.